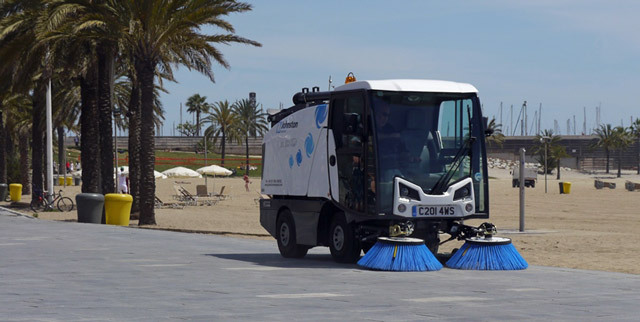 1-800-SWEEPER Partner Directory Peloton Sweeping Service, Inc.
Peloton Sweeping Service specializes in providing sweeping specifically for Homeowners Association, apartment complex, mobile home park and condominium associations. HOA Sweeping and Mobile Home Park Sweeping is a unique segment of the market. 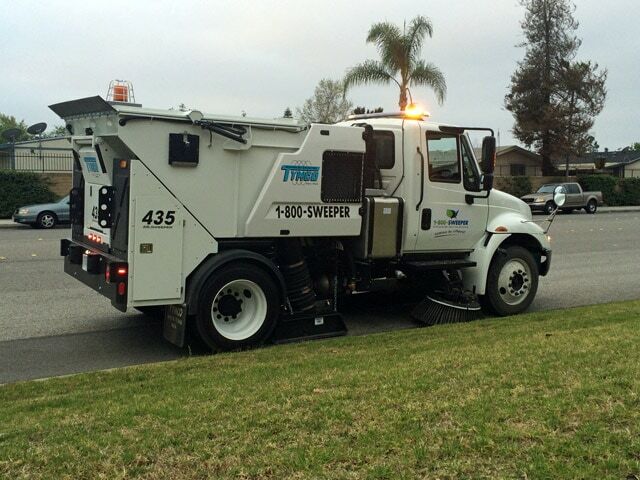 Not every street sweeping company can meet the expectations of 400 inspectors. 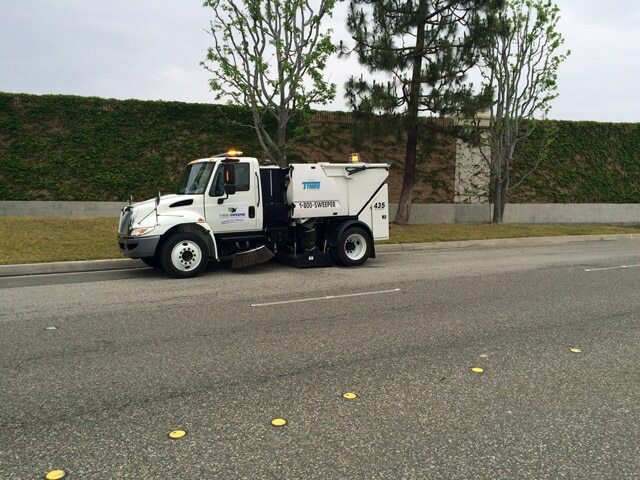 Peloton operates modern equipment fully compliant with California Air Resources Board CARB and South Coast Air Quality Management District SQAQMD requirements. Our company is listed on the CARB website allowing our customers to meet the (January 2016) requirements and avoid any fines. Be sure to verify your sweeping contractor uses legal equipment! 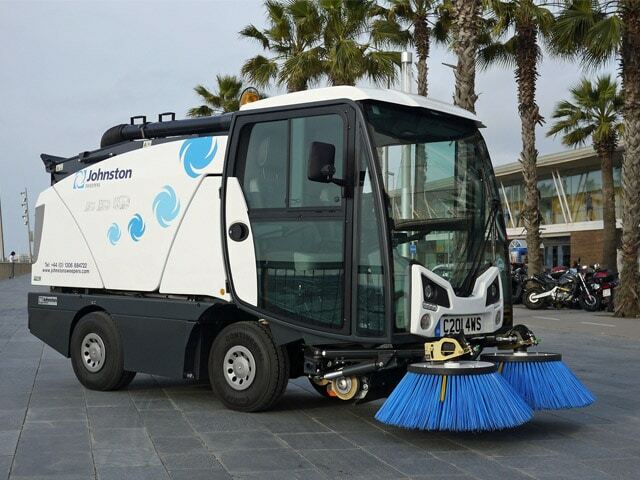 Peloton Sweeping is a member of the North American Power Sweeping Association (NAPSA) and currently holds a position on the Executive Board. Management has over 40 years of combined sweeping experience. All our operators receive hundreds of hours of initial training and ongoing documented weekly safety training.